Professional cocktail making kits are great for mixologists, bartenders and home bar use. This range of cocktail making equipment is great for use as a starter kit or for those looking for cocktail making kits they can transport with ease to events and parties. 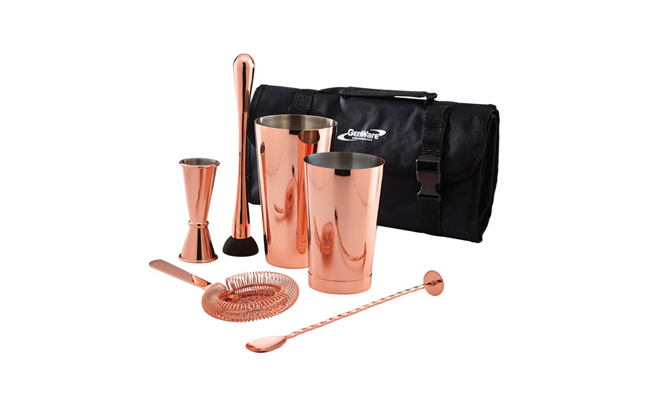 Choose from a range of cocktail kits to suit your needs and décor, including stainless steel, copper and gunmetal black. Learn how to make cocktails at home to show off to your friends at parties with these handy cocktail making sets. Or show off your mixologist skills in your bar, or at catered parties and events. Ensure you have everything you need with handy cocktail making equipment and bar kit bags. Buy Cocktail Making Kits To Get Your Cocktail Party Started! This range of cocktail making kits are part of a large range of cocktail accessories and cocktail equipment available to order now from the extensive wholesale bar supplies section at Pattersons Bar Supplies. If you have any questions about the range of cocktail making kits we stock or want to know more about bulk buyinng bar products and supplies for your pub or bar, call our team of barware experts on 0117 934 1270.  FREE UK delivery is available on a wide selection of cocktail equipment and bar supplies. Place your barware order today!